Join us for the Brennan Center's Annual Thomas M. Jorde Symposium. We will explore "Federalism 3.0," the story of today's federalism, that recasts our understanding of state power. Brennan Center's Nicole Austin-Hillery will join the National African American Drug Policy Coalition's National Conference and participate on a panel on criminal justice reform under the Trump administration. What are the prospects for criminal justice reforms under the new Administration? Can we expect a reduction in mandatory sentences required or the giving judges broader judicial discretion and in the length of sentences imposed? Will the usage of private prisons both at the Federal and the State levels be reduced, prohibited or eliminated? The Journal of Legislation and Public Policy is partnering with the Brennan Center for Justice to host a Symposium titled “The Future of Miranda: Police Practices and Power in the Modern Legal Landscape” on Monday, February 13, 2017 at the NYU School of Law. Brennan Center's Nicole Austin-Hillery will participate in the Justice Reform Conference at Penn State Law on Friday, February 10. Join Public Advocate Letitia James, the U.S. Department of Justice, and the Brennan Center for Justice at NYU Law School for a conversation on the role of government agencies in protecting communities from hate crimes and bias incidents. Brennan Center's Myrna Perez will participate in Brooking Institution's "The State of Voting Rights in America," focused on the effects and future implications of new voter ID laws. 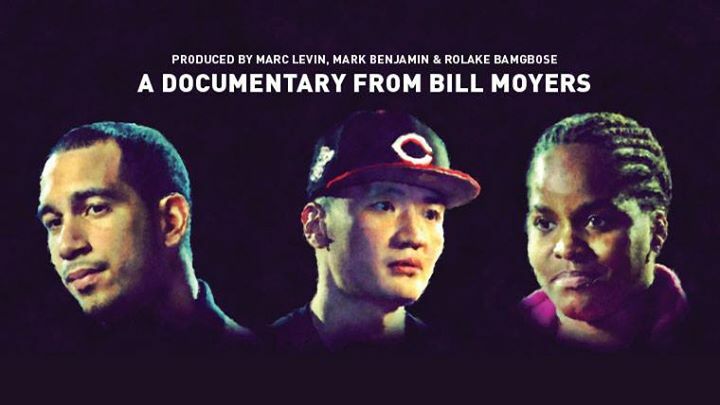 Please join the NYU College of Global Public Health and the Brennan Center for Justice at NYU School of Law for a luncheon screening of the powerful new Bill Moyers documentary, RIKERS. Brennan Center's Myna Perez will participate in Common Cause's Blueprint for a Great Democracy Conference, which will examine the ways in which our democracy is failing people and communities -- and what can be done to restore our democracy. The Brennan Center for Justice at NYU School of Law will hold its annual benefit and awards dinner on Tuesday, November 15, 2016. This year's honorees will be Sandra Phillips of Toyota Motor North America and Christopher Jackson of Broadway's Hamilton, An American Musical. Brennan Center's Myrna Perez joins MSNBC's Rachel Maddow, Professor Samuel Issacharoff, and Professor Richard Pildes to discuss the election at NYU School of Law.